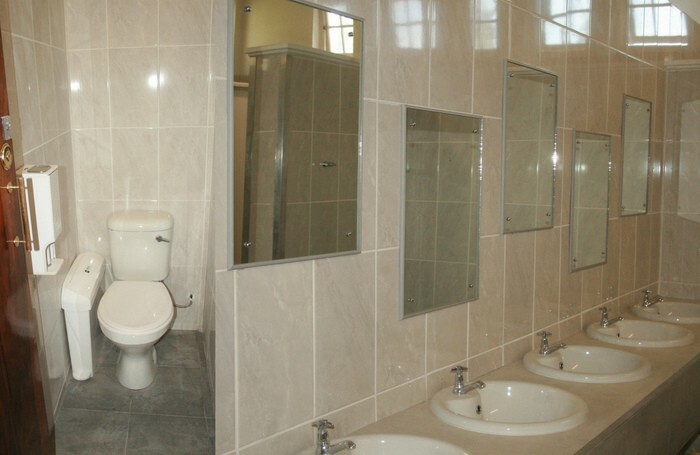 The girls’ bathroom at the School has undergone a complete renovation, undertaken by Colin Warner Plumbing, and is now a facility of which we can be very proud. We are delighted that our girls now have a modern facility for their use during the school day. We extend my thanks to our E.D.O., Mrs Jim-Wabanie and the IDS&G Section of the Graaff-Reinet District Office, and the Trustees of the UHS Development Trust, for providing the School with the funding for this work.